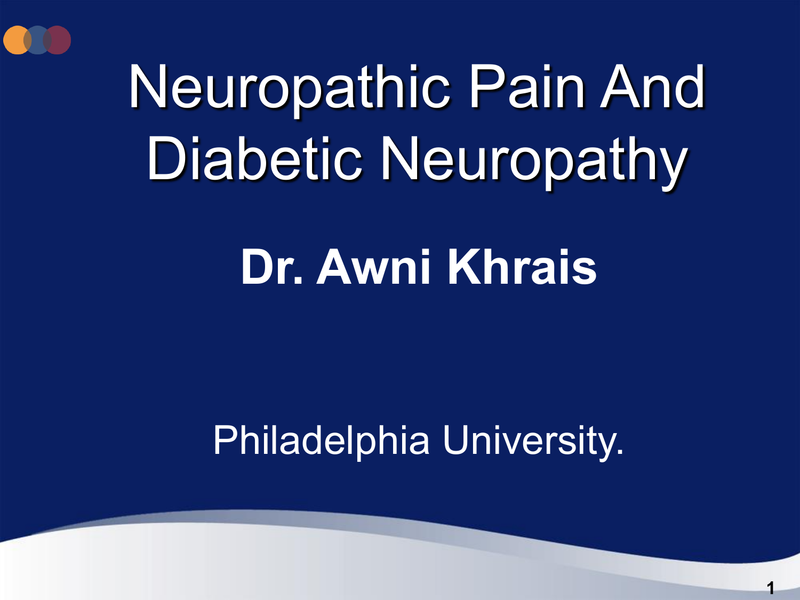 Neuropathic Pain And Diabetic Neuropathy Dr. Awni Khrais Philadelphia University. 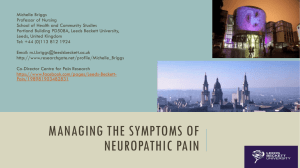 1. International Association for the Study of Pain. 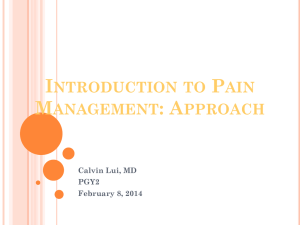 IASP Pain Terminology. Nociceptive pain is an appropriate physiologic response to painful stimuli. Tortora G, Grabowski SR. Principles of Anatomy and Physiology. 10th ed.2003. 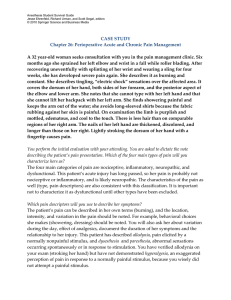 Descriptions of Chronic Pain Syndromes and Definitions of Pain Terms. 1994:209-212. 3. Davis and Walsh. Am J Hosp Palliat Care. 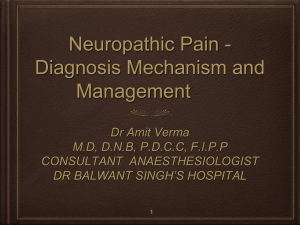 2004;21(2):137-42.
guide to neuropathic pain. 2000: Woolf CJ et al. Lancet. 1999;353:1959-1964. Data on file. 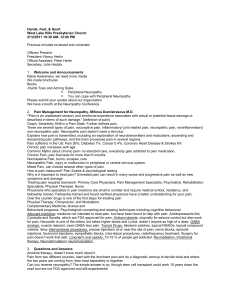 Pfizer Inc. Neuropathic Pain Patient Flow Survey. 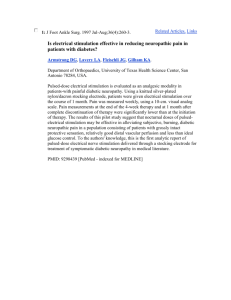 Heightened response to painful stimulus e.g. 1.Baron. Clin J Pain. 2000;16:S12-S20. 1. Cole BE. 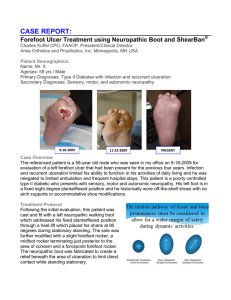 Hosp Physician. 2002;38:23-30. 2.Turk and Okifuji. 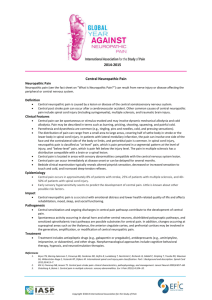 Bonica’s Management of Pain. 2001. 3. Chapman and Stillman. Pain and Touch. 1996. 3) Assess level of blood glucose control profiles. 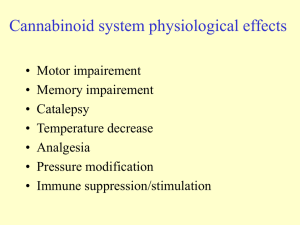 4) Aim for optimal stable control.